Cyann is using Smore newsletters to spread the word online. How much is enough, and are you getting it? 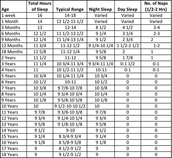 What is the "magic number," when it comes to hours of sleep? 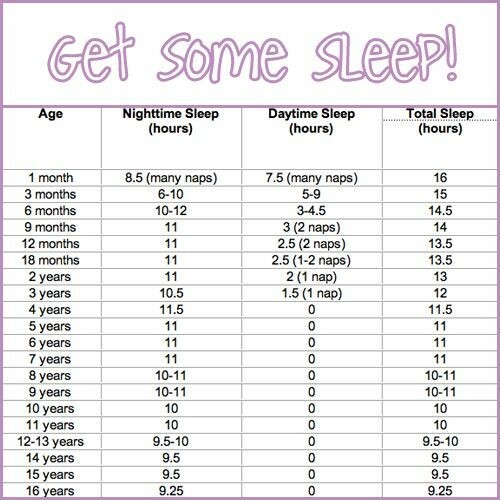 Sleep needs vary between age groups and are impacted by life style and health. 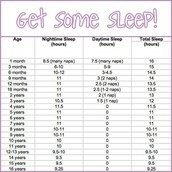 Not only do different age groups need different amounts of sleep, but sleep needs are individual.So the answer is: there is no magic number, every persons sleep needs are different. 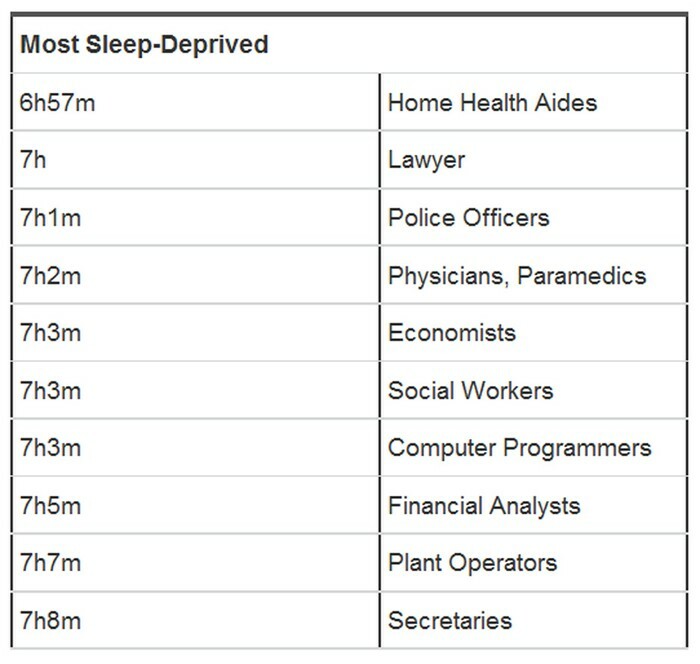 These are the amount of hours a person should be getting, in each age group. Which one do you fall under? 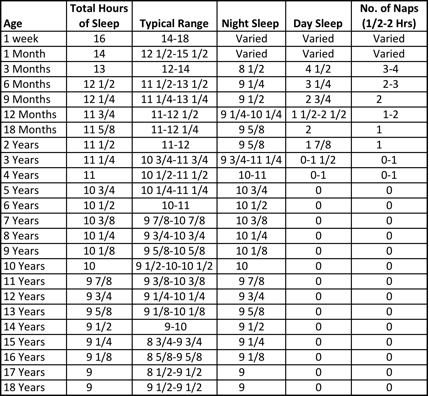 Even though these charts show the amount of sleep an age group should get, it's important to remember that all sleep needs are individual and will vary. 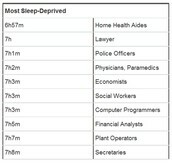 Different lifestyles, different sleep needs! Depending on how you live your day-to-day life, it is important to keep up with sleep and make sure you get enough so you can function properly. What can a lack of sleep do to the human body? Strong evidence shows that sufficient shortening or disturbance of the sleep process compromises mood, performance, and alertness. Can result in injury or death.